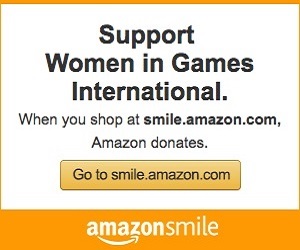 Girl Scout Video Game Design Patch Update — Thank you, Sony Santa Monica Studio! 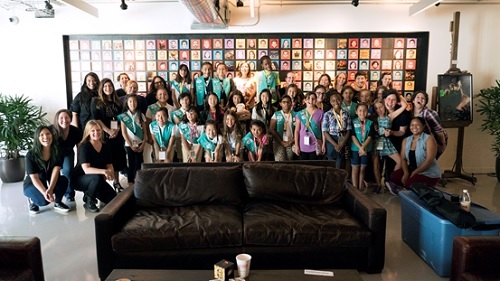 In case you missed it, Women in Games International recently collaborated with PlayStation’s Santa Monica Studio, Girl Scouts of Greater Los Angeles and E-Line Media to host two workshops to give local troops the opportunity to earn a patch in Video Game Design. With the two workshops, 50 Girl Scouts successfully completed the program and have earned a patch for video game design. Thank you to everyone who helped make this possible! Check out our recap video. Making video games for higher ed requires major investment. Is it worth it?